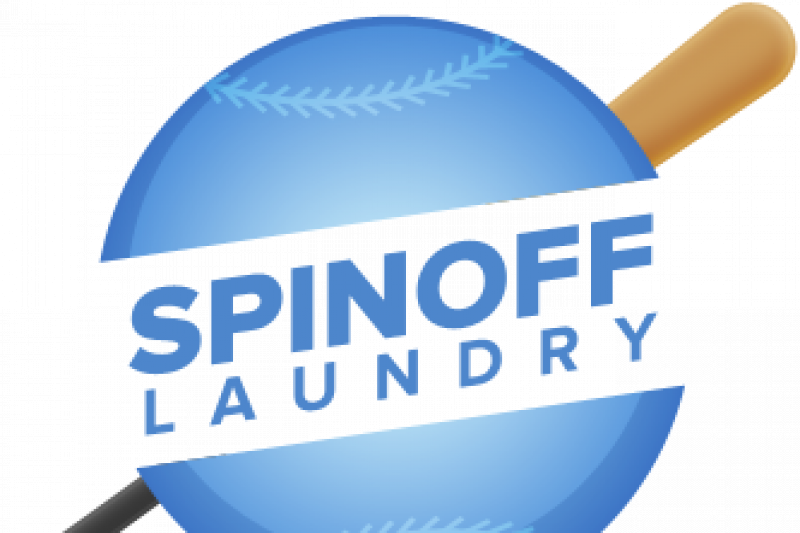 Spinoff Laundromat LLC , located at 2611 West York Street Philadelphia Pa, is a company focused on improving living conditions of the families in our inner city by providing them with clean clothes. Our newly developed “A Load for Love” service campaign will target low-income families, seniors, and homeless shelter residents. We will provide our services to wash a load of clothes for families in the community. Imagine if your family did not have clean clothes for school, work, doctors appointments or any occasion. “We have a vision of a world where people actually care about others”, says Founder Mr. Bo Donaldson. Being raised by a single parent, Bo can identify with having a mother who worked tirelessly to keep him in clean clothing on a daily basis. He always wanted to make a difference in his community, so he opened his first Spinoff Laundromat, not far from where he grew up as a child. The problem is too big for one man to solve, and the need is immediate. So we are reaching out for your assistance in the form of donations, called “SPINOFF DOLLARS”. No contribution is too small, and every dollar matters much more than you know. This will be a continuous campaign in our effort to serve the community. Mr. Donaldson has agreed to match all donations by 10%! Thank you in advance for your thoughtful contribution and continued support.